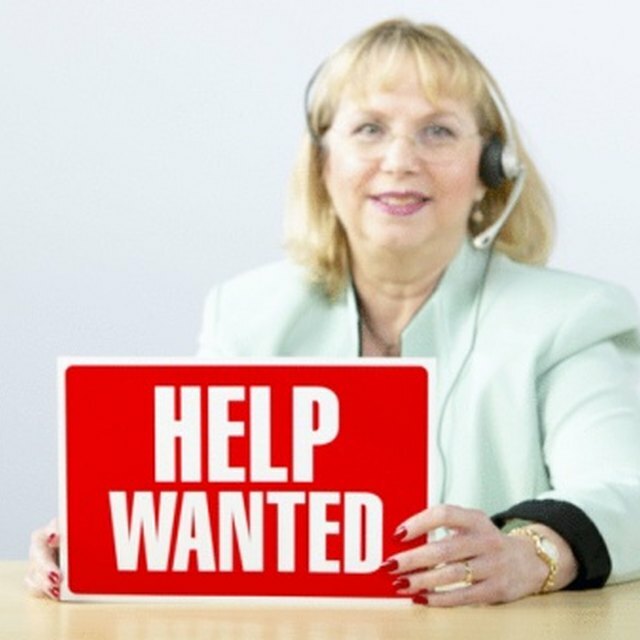 Manpower is a Fortune 500 company founded in 1948 in Milwaukee, Wisconsin, by two attorneys who were looking for a temporary typist, and realized they weren't alone in needing a temporary staff service. It is now part of the Manpower Group, the world’s third-largest staffing agency, with approximately 3100 offices in 80 countries, and is still headquartered in Milwaukee. Manpower helps companies of all sizes with their staffing needs, whether temporary, permanent or temp to perm. Besides recruitment and assessment, Manpower also trains and develops workers, and provides consulting in workforce management and outsourcing. Manpower is free to job seekers; employers pay for the service. The company represents a wide variety of industries and skill sets. It offers health and other benefits to its associates, including help with career planning, writing a resume and preparing for interviews. It also provides free 24-hour access to over 4,000 online skill-development courses.